Mara didn't know her parents were living a lie. 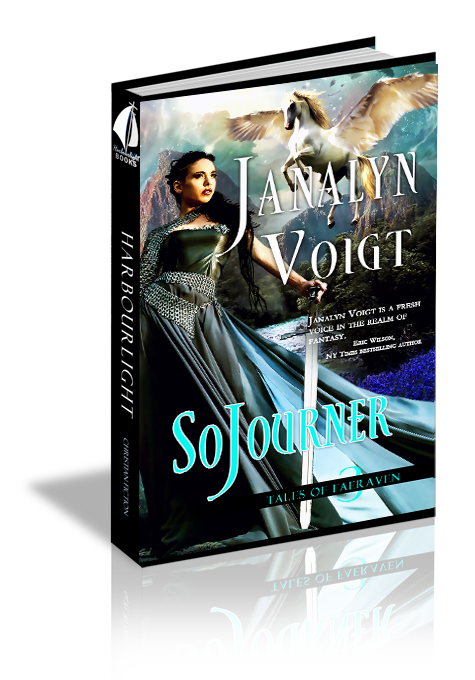 After learning a secret that causes Mara to question her heritage, she runs to Torindan, the High Hold of Faeraven, to seek the truth. What the innkeeper’s daughter doesn't know is that Rand, the mysterious tracker she’s hired to guide her through the wilderness, has been sent on an errand that puts her life at risk. Helping Mara furthers Rand's purposes, but he doesn't count on his emotions interfering. With Faeraven on the brink of war, Rand is faced with a life-altering choice, Mara is torn between escape and learning the truth, and the future hangs in the balance. Will Mara be heir to the Faeraven throne? Can Rand escape the terrors of the dungeon? As Torindan and Pilaer prepare for battle, anything can happen. This product will be in stock on Friday 11 October, 2019.